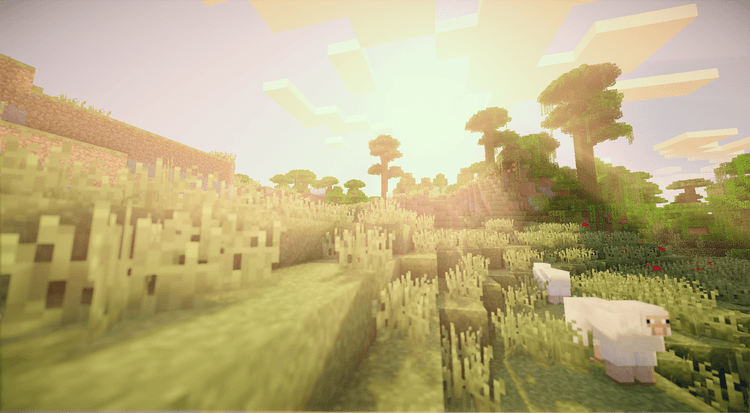 GLSL Shaders mod 1.12.2/1.11.2 is a simple mod in Minecraft. It is for people unlike unrealistic and boring light effects and flat shadow effect in Minecraft; this mod will be a perfect one to install in the game. GLSL does not only change the light effect more realistic and shadow effect reaching more to the light and objects but also be easy to install and integrate many different mods. You cannot understand how the integration between wonderful mods except that you can master in modding. Many similar mods have met some difficulties in interaction; therefore, this feature is one plus point to GLSL Shaders mod. However, before using GLSL Shaders, you need to know one important point: GLSL Shaders requires your computer system with high quality. 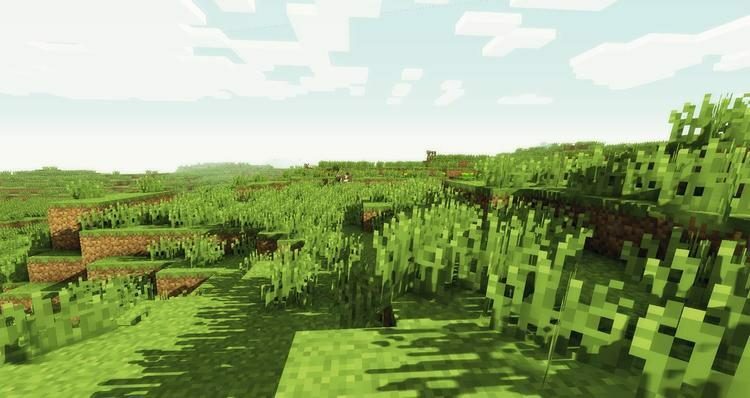 Mod users need to have one strong Graphics Card to render textures and light effect when Shaders are activated in either square-shaped or simple Minecraft display. 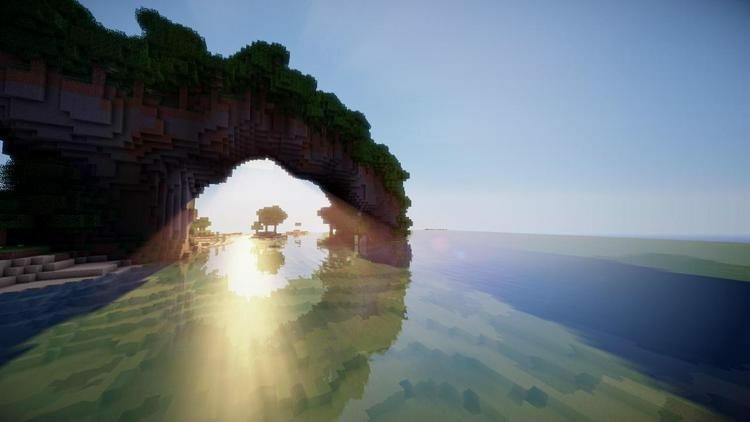 GLSL Shaders mod requires Forge Mod Loader and Minecraft 1.9.4, 1.10.2, 1.11.2, 1.12. 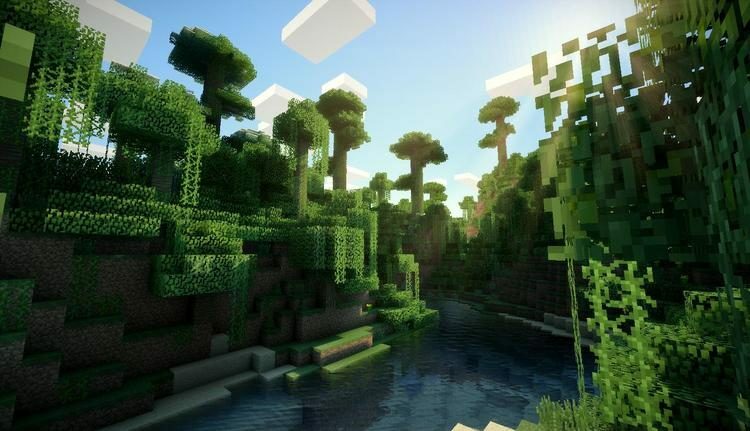 GLSL Shaders have been integrated into Optifine HD, you should download Optifine instead. Put your Optifine file you just download into mods folder and then run Minecraft.